The Tobacco Control Commission (TCC) has said everything is in place to commence tobacco sales at all tobacco markets in the country but that it is waiting for a nod from the government to kick-start the exercise. Traditionally, tobacco sales are commissioned by the Head of State, as the crop is Malawi’s major export and foreign exchange earner. TCC Chief Executive Officer, Kaisi Sadala, said they expect the markets to be opened any day within the next two weeks and has urged farmers to start supplying their tobacco to the markets. “We are ready for the selling season and the markets are ready too. We submitted to the government dates we want the markets to open and we are just waiting for their approval to commence the sales but we already adviced farmers to start tobacco deliveries for the marketing season. “We have started receiving tobacco on Monday this week at the Lilongwe Auction Floors and Limbe Auction Floors. We will start receiving tobacco deliveries at Chinkhoma and Mzuzu floors from April 15,” Sadala said. He added that a satellite market will also be opened at Kabwafu in Mzimba. 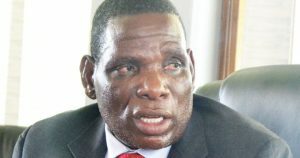 Minister of Agriculture Irrigation and Water Development, Joseph Mwanamvekha, could not give a date for the opening, saying the dates are normally scrutinised by a committee of various stakeholders which is currently working on the same. “I don’t have the date currently but it is normally proposed by a committed that is mobilized by the TCC itself but one thing for sure it will be very soon. 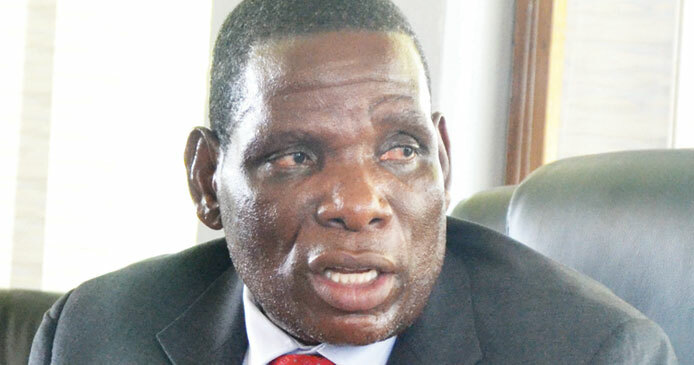 “We only verify if the president is available on the proposed date if he is not we find another day around the proposed date,” Mwanamveka said. Second round crop estimates released by both the TCC and the Ministry of Agriculture, Irrigation and Water Development have shown that the country is expected to produce 205.5 million kilogrammes (kgs) of tobacco this year. The figure is however high when compared to the 152 million kgs that tobacco buying companies have shown interest to buy this year. Last year, the country sold 202 million kgs of tobacco, realising $330 million.